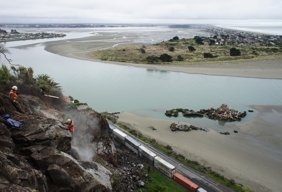 Geovert assessed the feature with NZTA engineer’s Opus, and determined the rock mass was failing in a combination sliding rotational toppling mechanism with less than 10% of the toe area providing the only point of attachment. 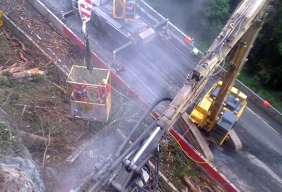 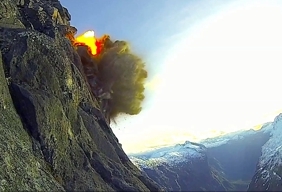 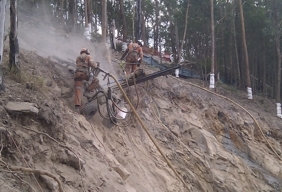 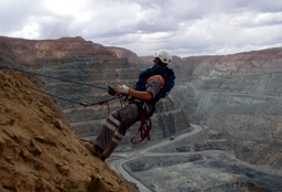 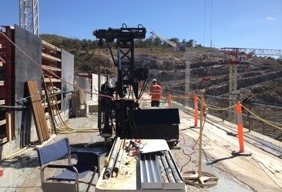 As a result of this inspection the road was closed to all traffic until the drill and blast removal of a 25m high 2000 tonne unstable rock mass was completed. 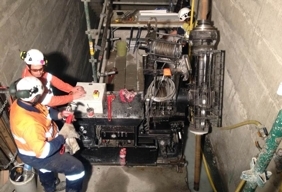 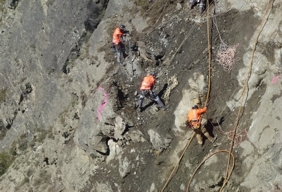 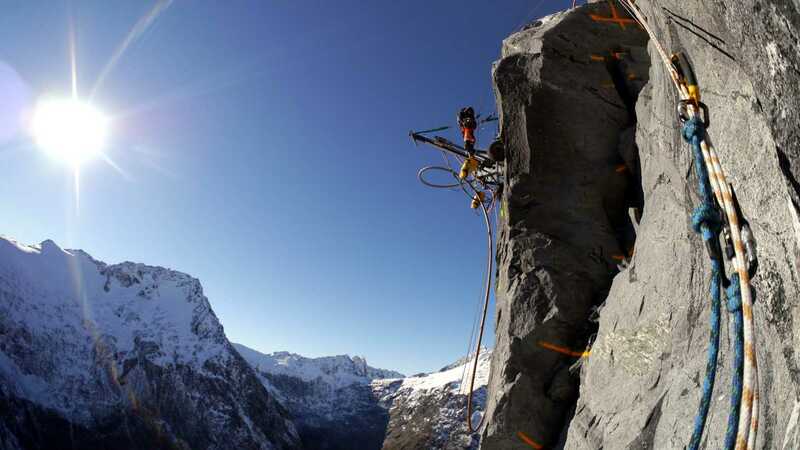 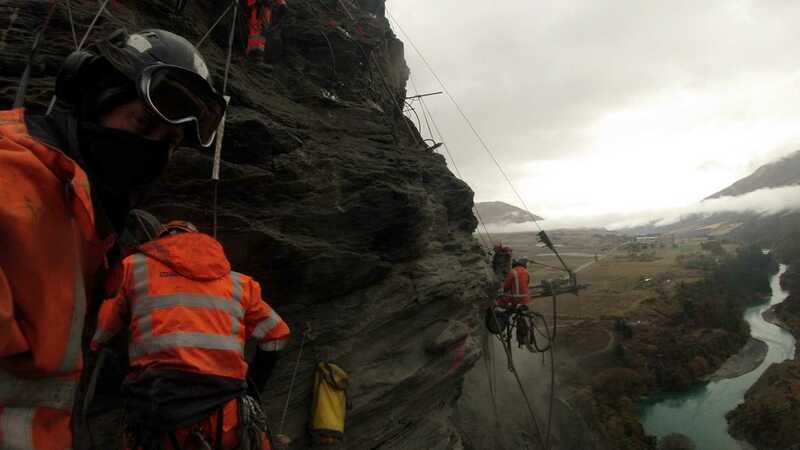 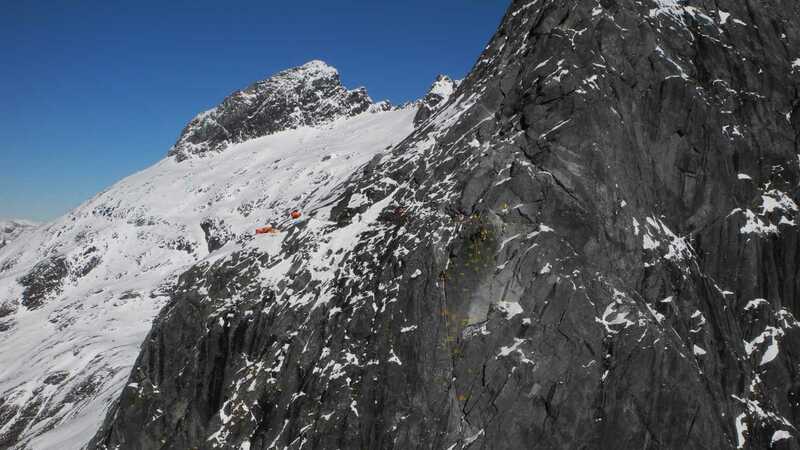 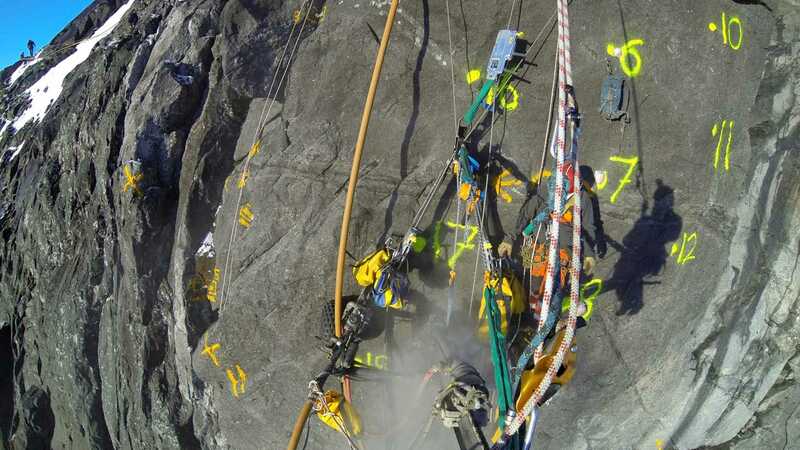 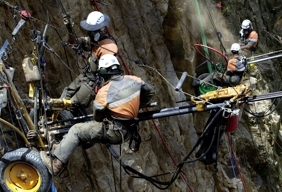 This was located 900m vertical above the western portal of the Homer Tunnel at 1800mASL and the contract period began in May, meaning the team on site were dealing with severe alpine weather conditions as winter set in. 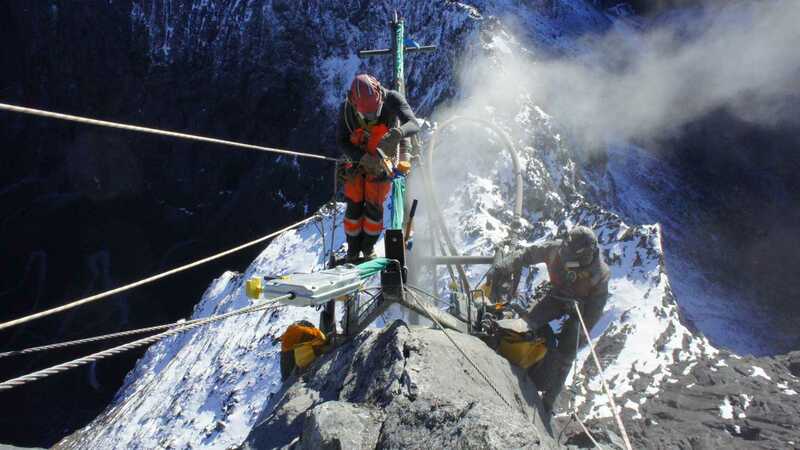 Several storm events resulted in 200km/h winds, minus 18deg temperatures, numerous snow events with over 2m falling during the contract period and over 500ml of rain. 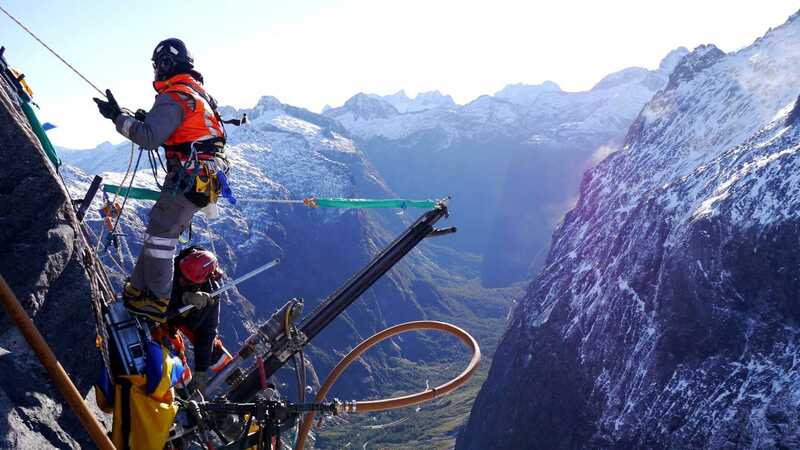 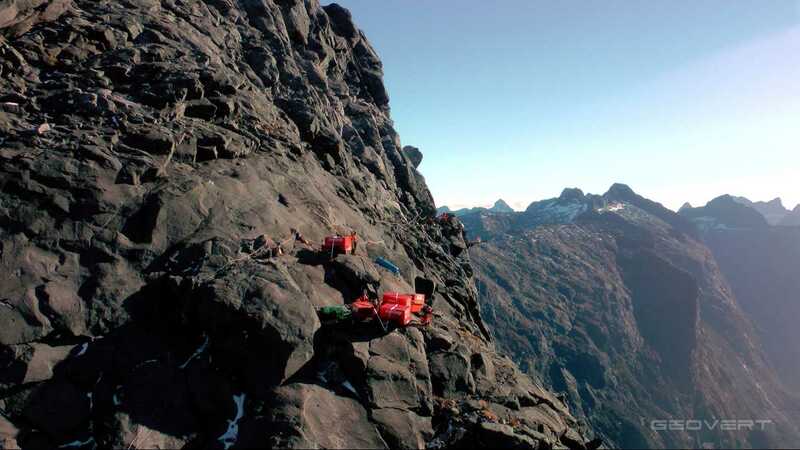 Despite the complex access, geotechnical and environmental constraints, the project was delivered safely, thanks to the collaboration between NZTA, Opus, Adventure Consultants and our team.